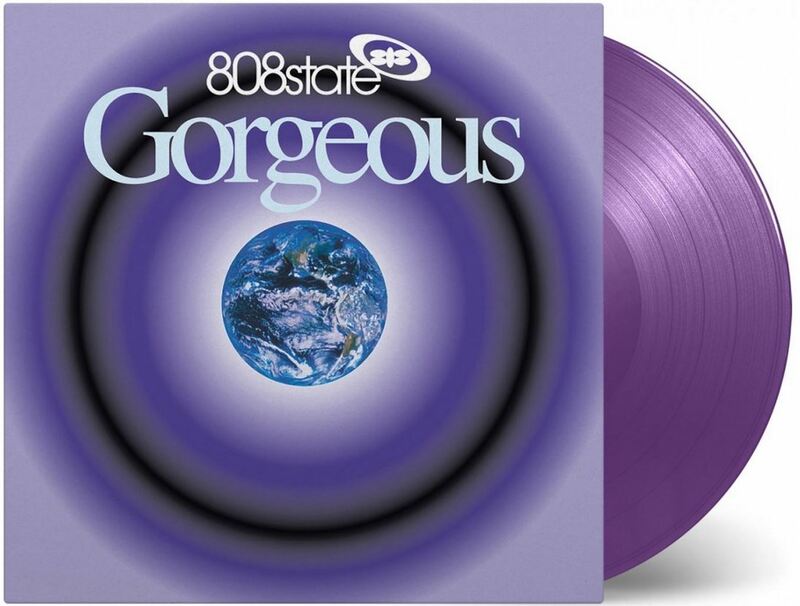 Music On Vinyl are releasing Gorgeous on 180 gram audiophile vinyl. The expanded version includes gatefold sleeve, 4 page booklet and 7 bonus tracks. Limited edition on purple vinyl! Cat: MOVLP1842. Release date: 2nd June 2017. Only first pressing of 750 individually numbered copies on Purple Vinyl! markus wrote: Only first pressing of 750 individually numbered copies on Purple Vinyl! Indeed - damn, that means I'd better be quick in June!